This week we have an interview with BJJ black belt Ken Primola. 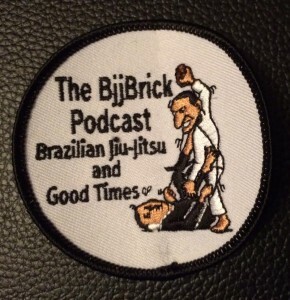 With 15 years of BJJ experience find out why Ken Primola crosses the line. 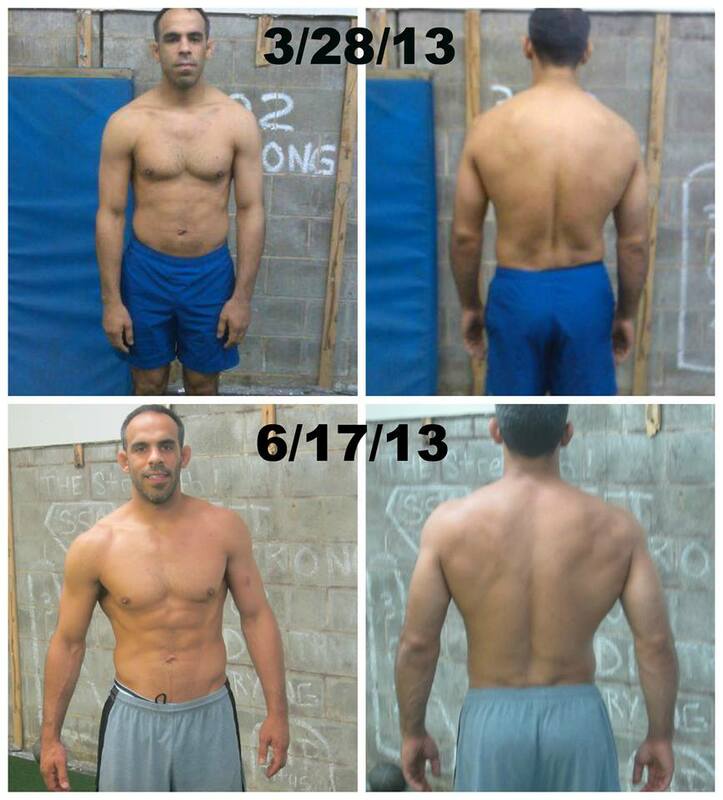 The importance of being an athlete. Quote of the week: “It Ain’t How Hard You Hit…It’s How Hard You Can Get Hit and Keep Moving Forward” Rocky. Presented by Samir Chantre. 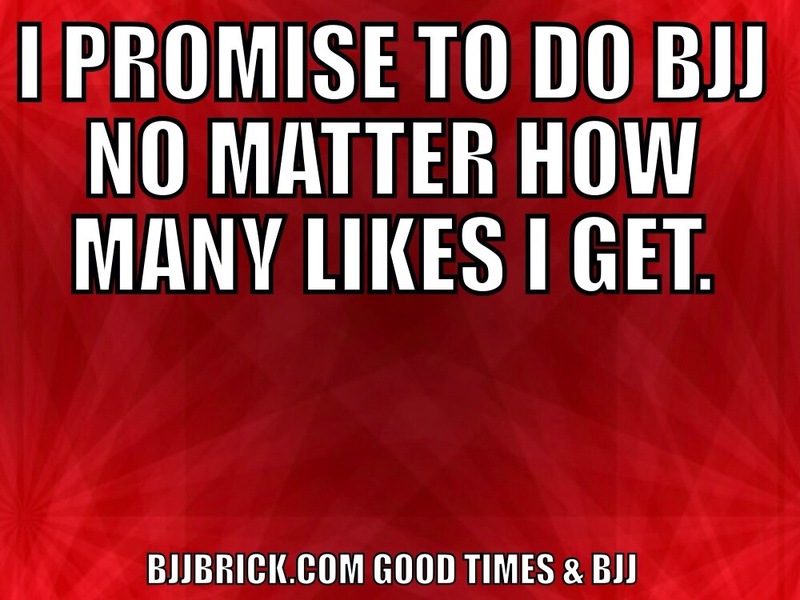 I promise to do bjj no matter how many likes I get. 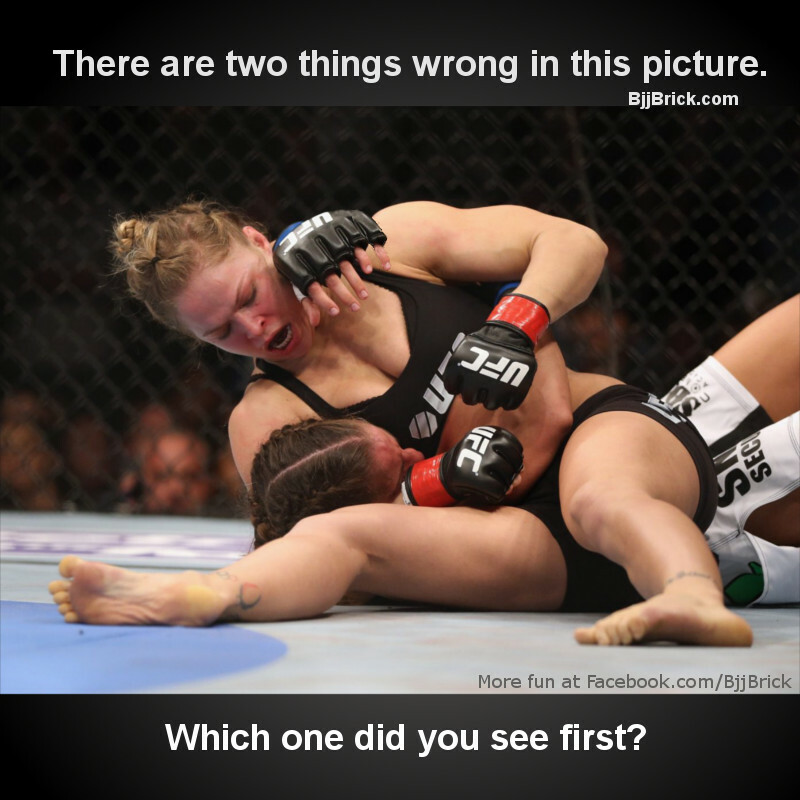 I am a fan of Ronda Rousey, but she does make some technical mistakes. Chael Sonnen does not deserve a title shot against Jon Jones! I will make a bet with you guys. 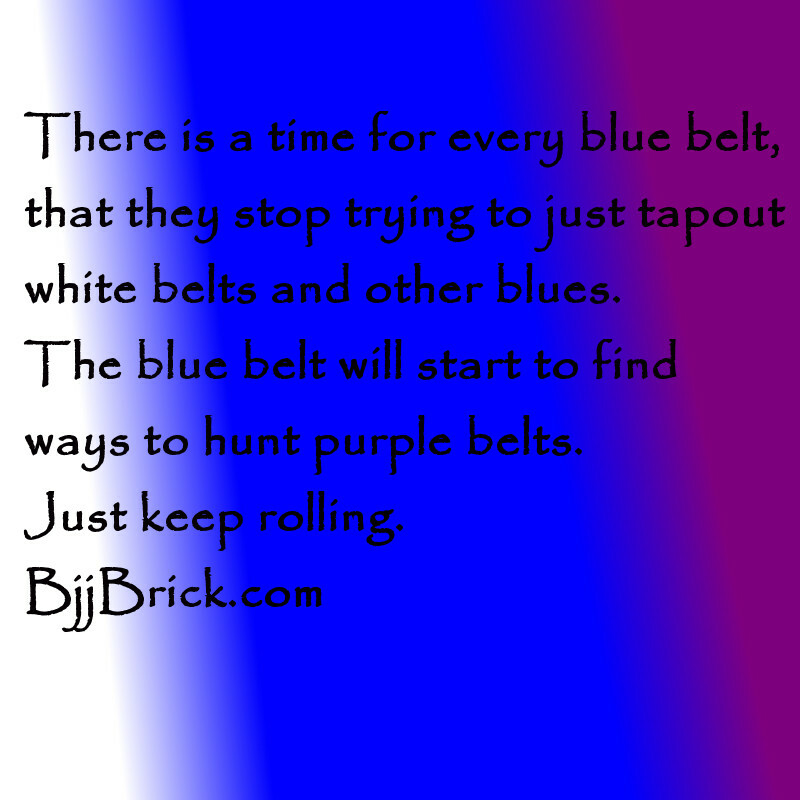 If Chael wins, I will give someone a BJJ DVD (Dean Lister Real World Submissions). Swing by my Facebook page and like the picture of Chael and Jon for a chance to win. Good luck!